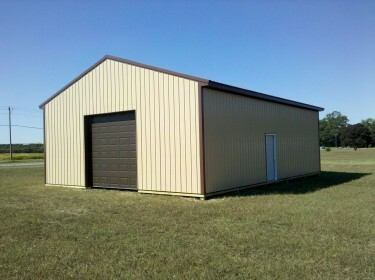 When people think of pole barns, they tend to think of the myriad ways that they are used on farms. 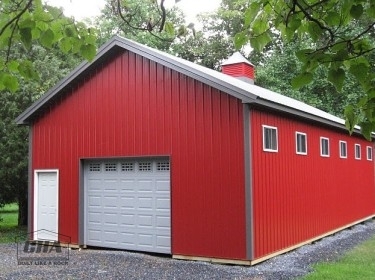 Many people are unaware that a pole barn can also be used as a house. 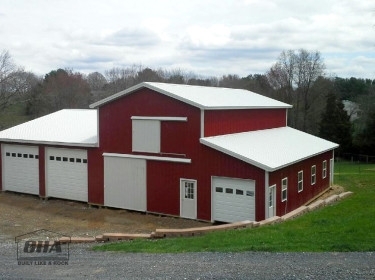 A pole barn can be designed in a wide variety of ways to suit a family’s specific needs, and the interior and exterior can be finished to make it look just like a typical house. 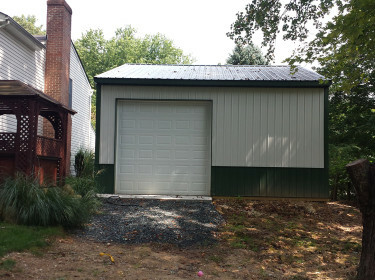 There are several reasons to consider using a pole barn as a house. One is the cost. A residential pole building costs less to build than a typical stick-built house. You can purchase a pole barn kit that includes all of the materials you will need to build a pole barn to use as a house. The construction time is also much shorter, which reduces labor costs. The interior of a residential pole building can be finished and customized in any way you want. It can be separated into a number of bedrooms, a kitchen, a living room, a dining room, and one or more bathrooms. A residential pole building can be equipped with plumbing, heating, air conditioning, and electricity just like any other house. The outside of a residential pole building can be covered with roofing and siding materials that are typically used on homes. 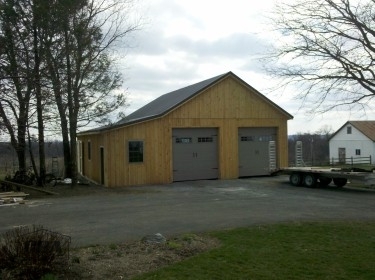 From the outside, a pole barn house can look just like any other house in your neighborhood. A garage can be added so you have a place to park your vehicles. 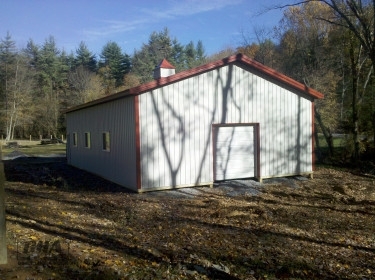 Many people who work from home use a pole barn as both a home and a place of business. This can provide the ultimate in convenience since you can eliminate your daily commute and simply walk from one part of the building to another to work and then return to your home to relax. 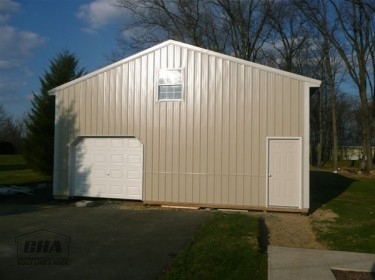 You will probably need a permit to build a pole barn to use as a house. Your local building code will have rules and requirements about the construction of a building intended to be used as a dwelling. It is critical to make sure you comply with your local building code. 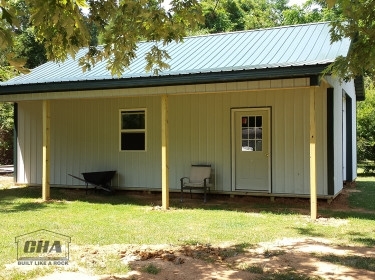 You don’t have to live in your pole barn to find use for one on your residential property. 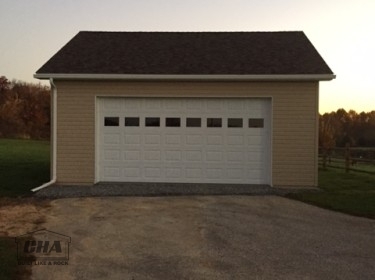 Pole barns and post frame buildings can also be used as garages, storage spaces, recreational buildings, guest houses, and much more. 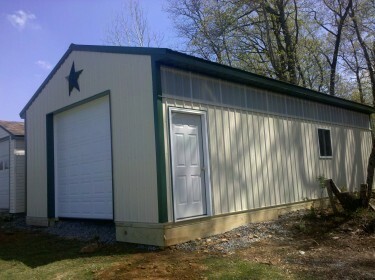 CHA Pole Barns has designed and built many residential pole buildings. Customers choose to use pole barns as homes because they can be built to meet their specific needs in less time and at a fraction of the cost required to build a traditional house. 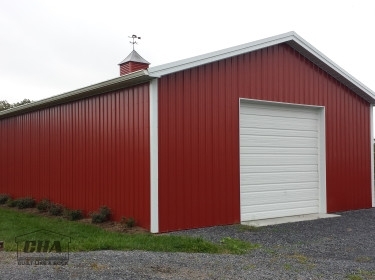 If you are interested in having a pole barn built to use as a house, contact CHA Pole Barns today to request an estimate. I just wanted to thank everyone for an outstanding job with my garage. The construction crew and door installer were very professional and are very good at what they do. I look forward to many years of using this fine building.